Davies: As “The Village Green Preservation Society” is supposed to be about things I want to preserve, I thought I would try that song. 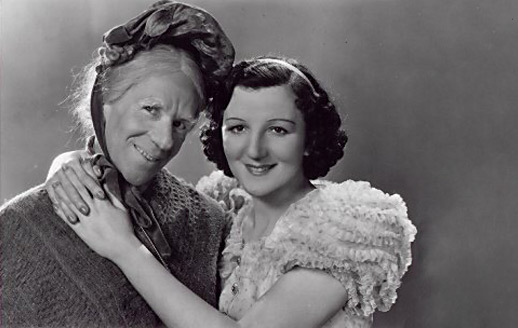 Old Mother Riley (pictured left) was a music-hall character. I thought it was a real old lady until I saw a documentary about her and discovered it was a man. Not a drag queen but a female impersonator. Definitely not camp or queenie. Just a bloke in a frock. There is a difference to the art form of the drag queen. Old Mother Riley was an extremely ugly man who looked even uglier as a woman.